Do you like to keep your wallet, keys and mobile phone with you when you’re at the beach, but you’re worried they could get lost or stolen? 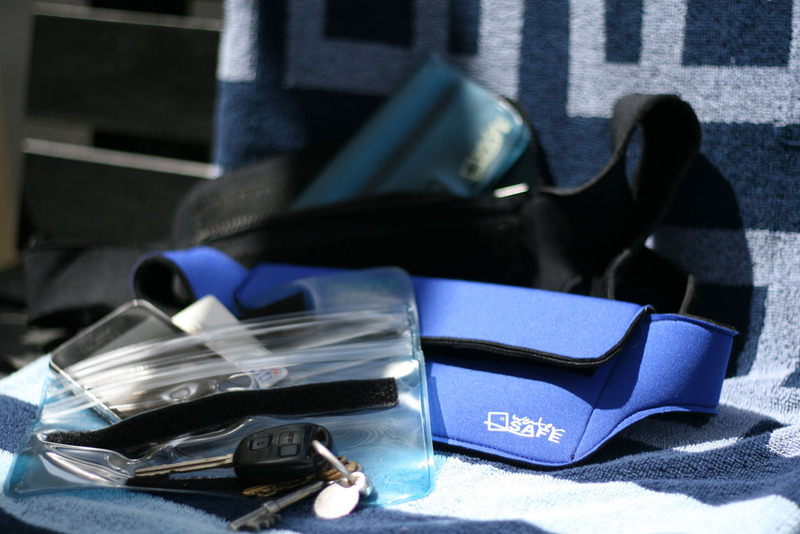 Perhaps you’ve been searching high and low for a dry bag or waterproof bags for swimming as the solution to keeping your valuables safe while you enjoy water activities? Now you don’t have to leave your valuables hidden in a towel, shoes, under a rock or on a car wheel, or ask someone in your group to guard everyone’s items against predators. Our waterproof beach bags are designed for the recreation enthusiast. 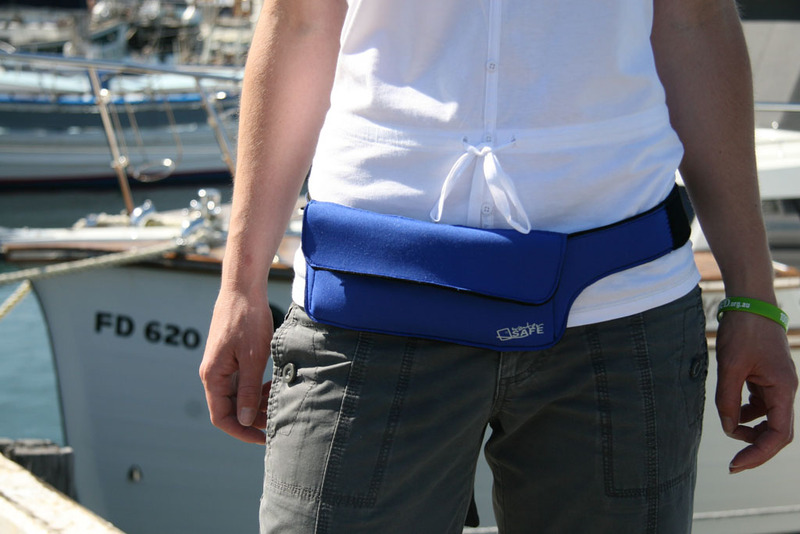 Water Safe Australia’s clever waterproof bum bag is the ideal solution for yachting, sailing, swimming, body boarding, canoeing, kayaking, paddle boarding, rowing, kite boarding, parasailing, windsurfing, snow boarding, skiing, fishing, bushwalking, bike riding and more. Our waterproof bags for swimming also act as dry bags for kayaking. Or if you’re into sailing, our waterproof sailing bags are just what you need to keep your valuables with you at all times. For adjustable waterproof bum bags to fit most sizes our waterproof beach bag is easy to wear, practical, and waterproof to 5 metres. We highly recommend parental supervision at all times when using the waterproof beach bag. And yes, we also deliver internationally! Contact us at Water Safe Australia for more information on our fantastic dry bag range or order our water proof bags online.